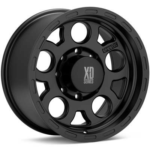 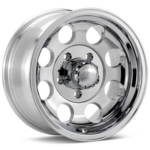 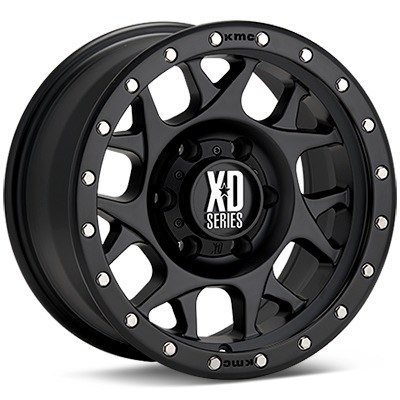 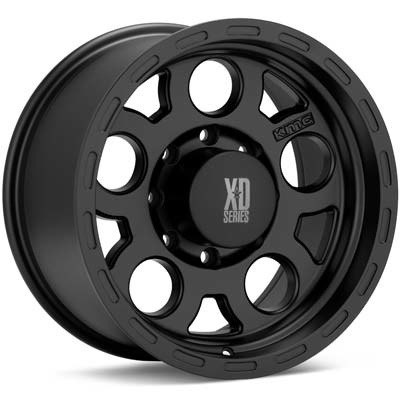 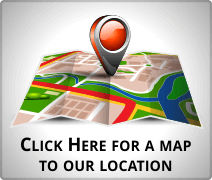 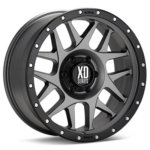 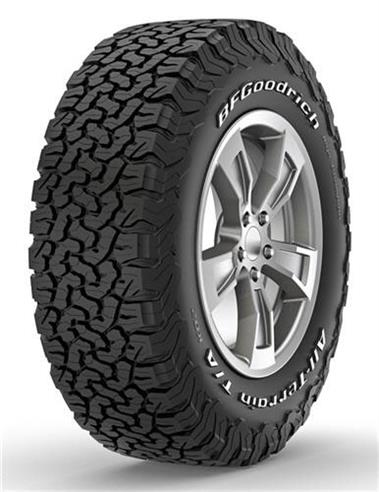 Looking to add larger tires or add that go anywhere capability and feel? 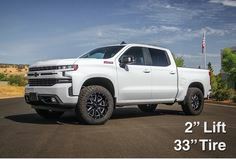 Then look no further than a TrailFX mid-lift suspension kit. 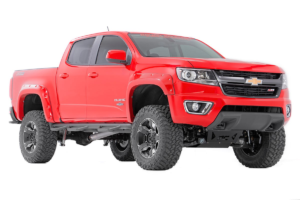 Increased ground clearance, visibility, and a smoother ride are all benefits of a mid-lift suspension kit. 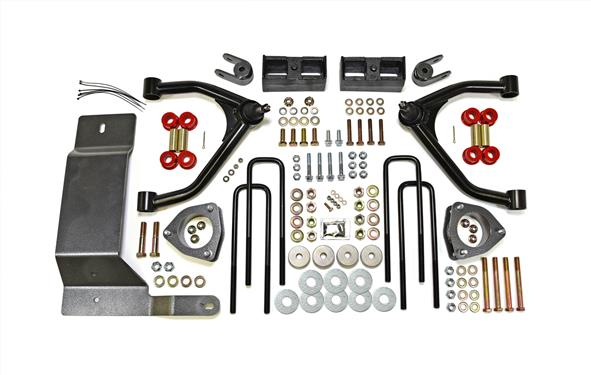 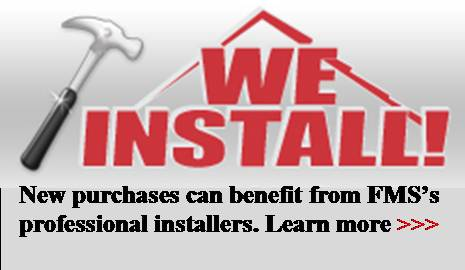 Kits contain all required, ready-to-install components in one box under one part number. 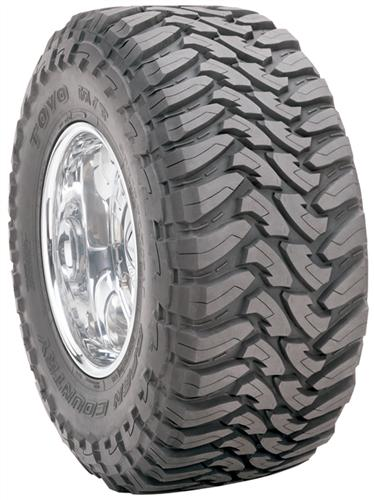 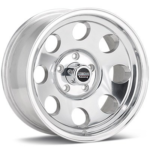 Maximum Tire Size: 33 x 11.50 Wheel and tire information listed is strictly for reference. 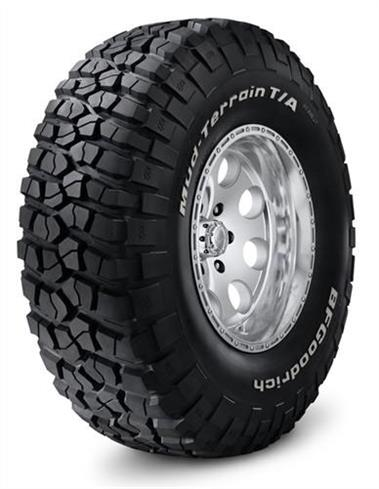 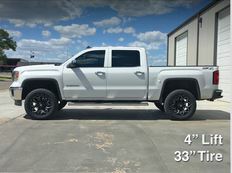 Wheels and tires must be test fit before vehicle is returned to service, due to variances in actual installed lift height and tire size from various manufacturers.